Earn $1.20 in VIP credit. Click to Learn More. 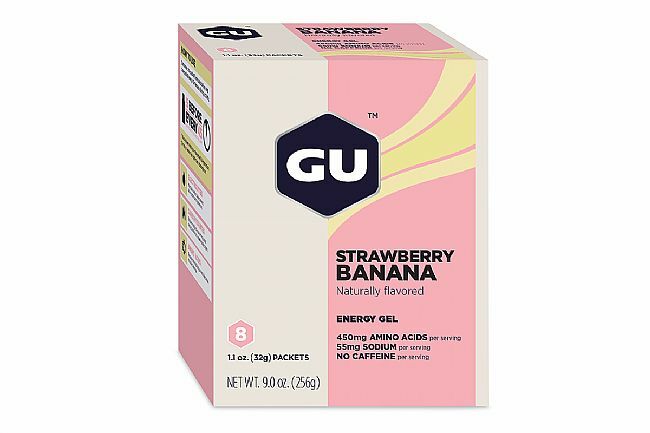 GU’s Energy Gels (Mixed Box of 8) are loaded with energy-dense calories; 100-calories per packet. 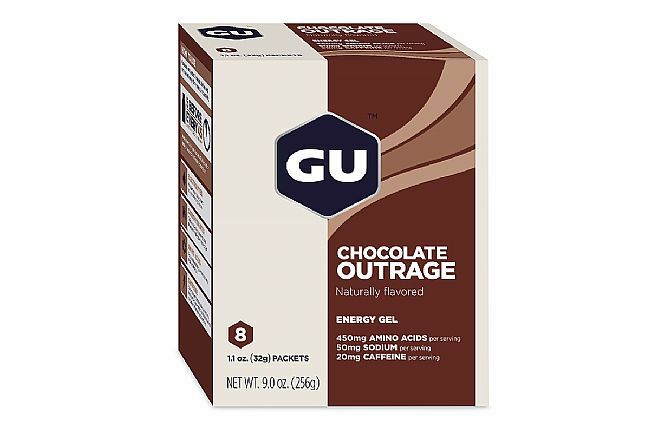 Maltodextrin and fructose carbohydrates maximize absorption without causing GI stress. Electrolytes maintain fluid balance and aid in hydration. 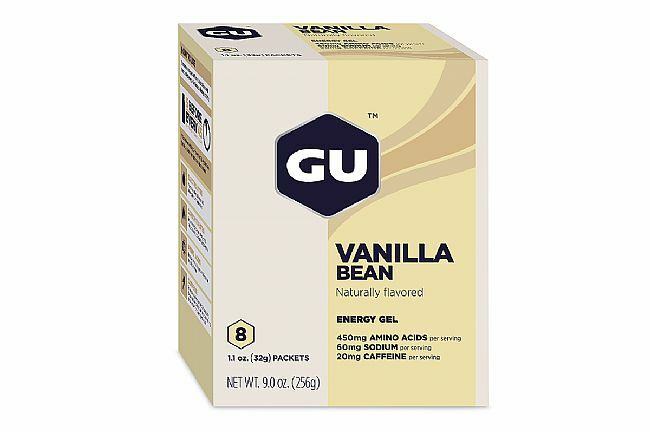 Branched-chain amino acids -- leucine, valine, and isoleucine -- help counteract mental fatigue and mitigate muscle damage. 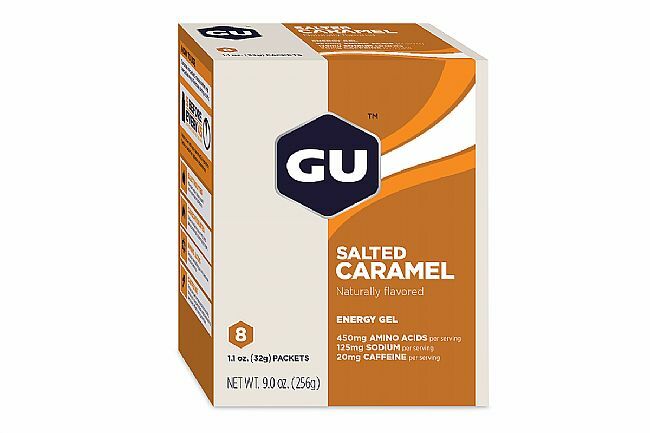 The majority of flavors have caffeine for increased focus and reduced perception of effort, helping athletes concentrate and push harder through intense efforts.